A couple was celebrating their golden wedding anniversary. Their domestic tranquillity had long been the talk of the town. A local newspaper reporter was inquiring as to the secret of their long and happy marriage. “Well, it dates back to our honeymoon,” explained the man. 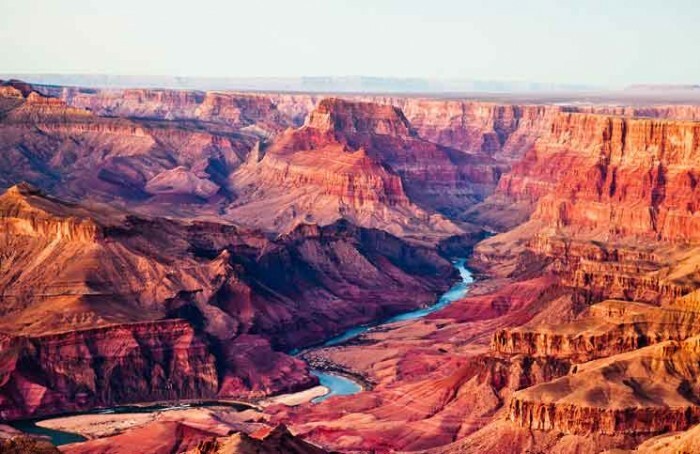 “We visited the Grand Canyon and took a trip down to the bottom of the canyon by pack mule. We proceeded a little farther when the mule stumbled again. Once more my wife quietly said, “That’s twice.” We hadn’t gone a half-mile when the mule stumbled a third time. My wife promptly removed a revolver from her pocket and shot him.